Are you in search of a top quality company to provide services for metal roofing in Issaquah, WA? Well, you are in luck! At Builders Service Company, we provide excellent home improvement services that include metal roofing. 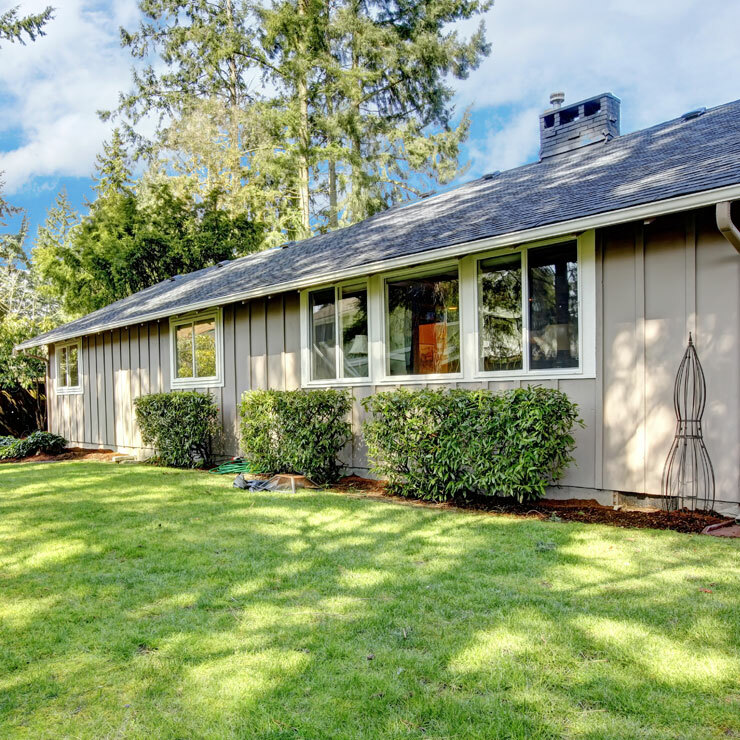 Our company was established in 1974 and throughout the years, we have always provided home improvement solutions, such as metal roof installation to help residents in Issaquah. Our long history of experience experience of over 35 years in metal roofing and our hard work in the are of metal roof installation has earned us the Golden Hammer Contractor Award twice, as well as an A rating with the Better Business Bureau. 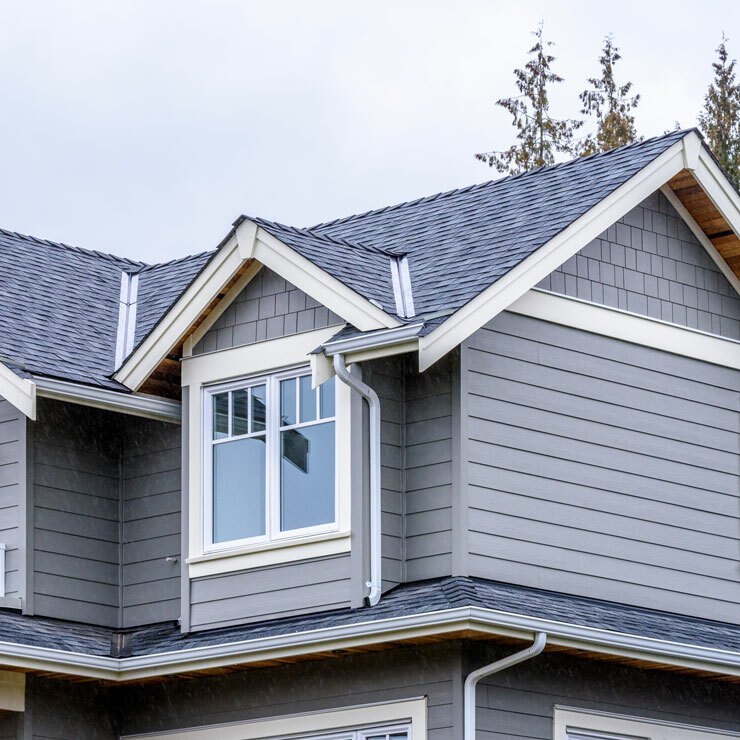 This speaks volumes about the quality of metal roof installation service we provide, making it evident that metal roofing in Issaquah can be accurately handled by us. 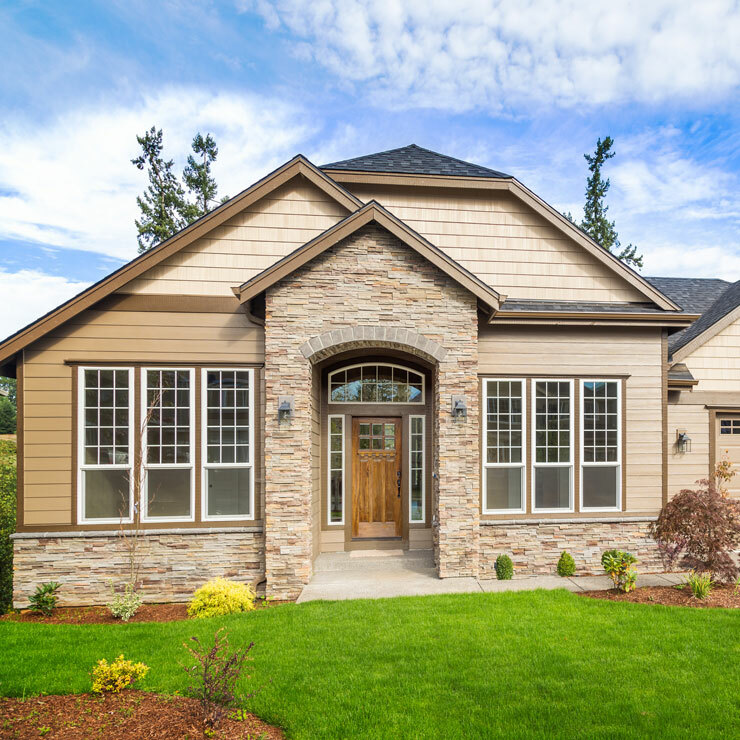 With so many benefits, metal roof installation in Issaquah is highly recommended. 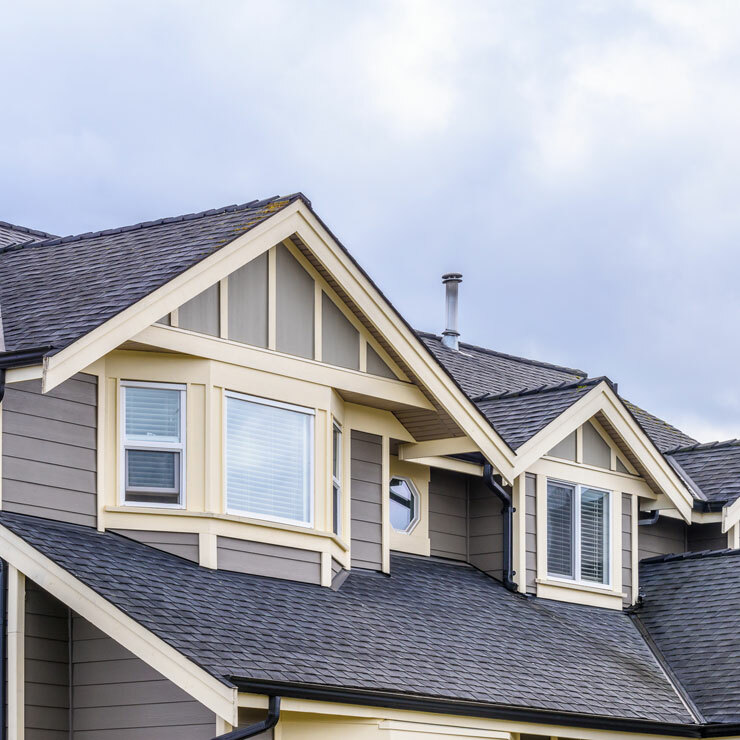 The residents of Issaquah are encouraged to replace their current roof with metal roofing. 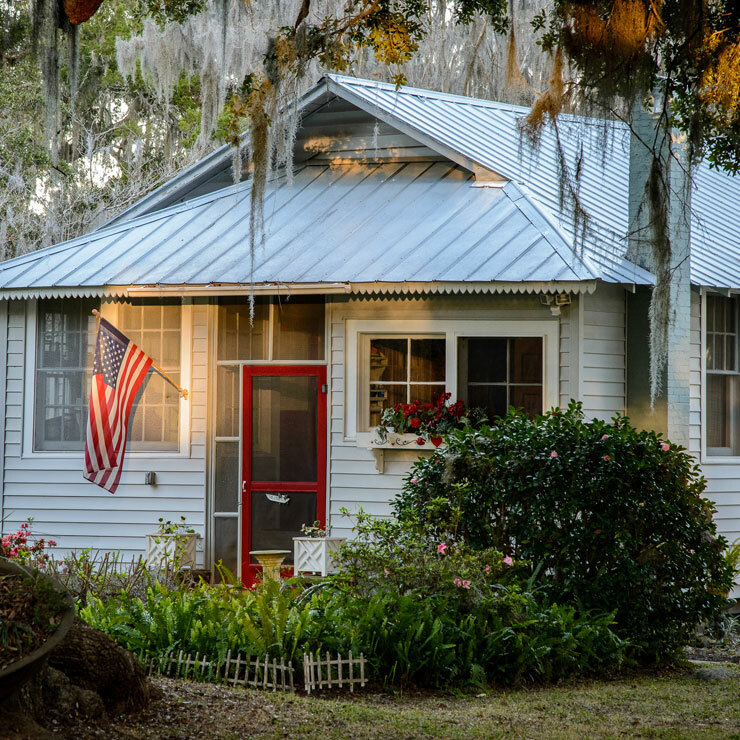 Our trained metal roof installation team and experienced technicians will make sure that your new metal roofing is properly installed. 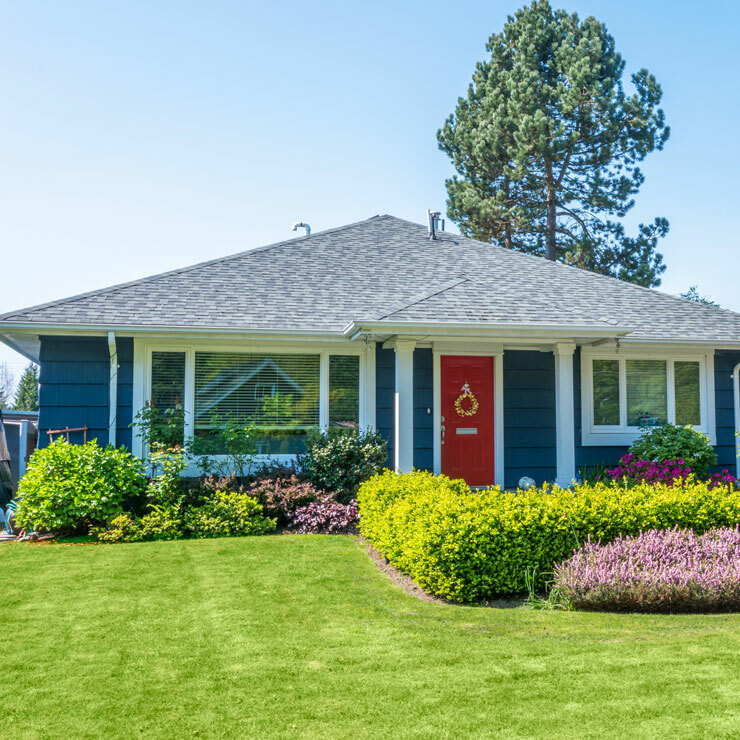 You can not only save money but also increase the resale value of your home. We have no doubt that you will be much happier with the new roof we install for you, even after many years have passed. To find out more about metal roofing in Issaquah or for a free consultation, call the Builders Service Company team at 206-430-1927 today!